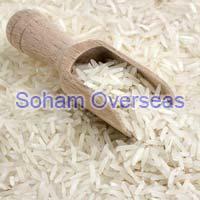 The 1121 Basmati Rice we offer is much sought after by hotels and restaurants for its ease in cooking, mild aroma, and long grains. Moreover, it is also very affordable. 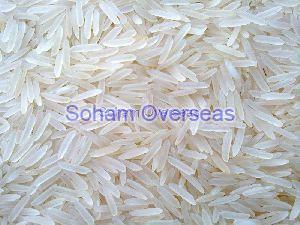 This rice is ideal for making flavored rice, Biryanis, and Paellas. 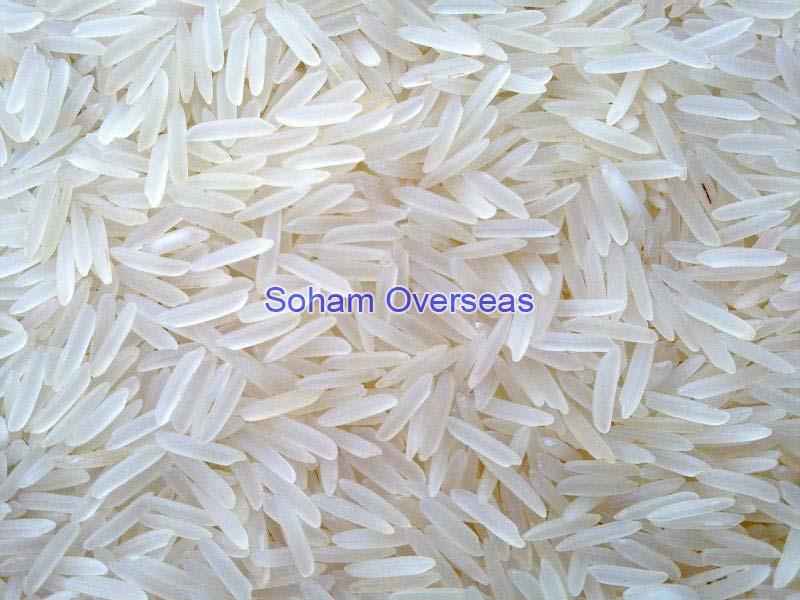 We are specialized in bulk supplies to hotels and restaurants as we ensure consistency in our product in terms of quality and dependability for a regular supply.